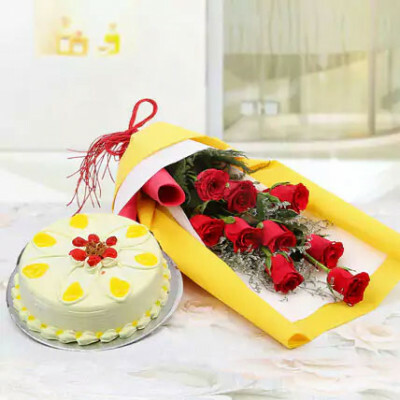 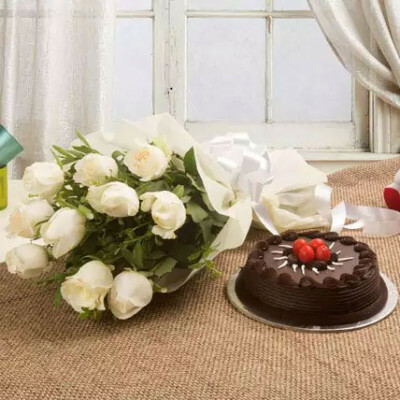 Express your love for your better half this Valentine's Day 2019 by ordering Valentine's Day Roses for Wife from MyFlowerApp. 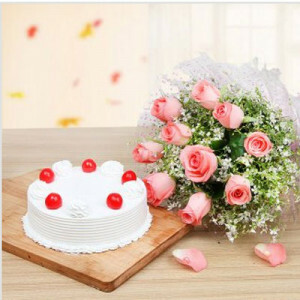 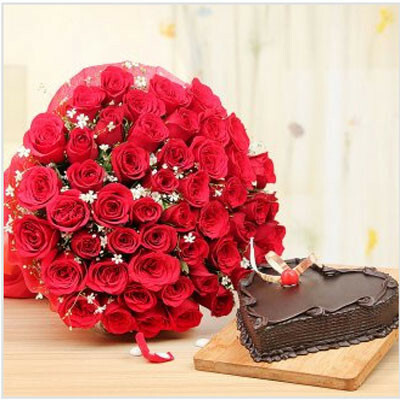 Reminisce the moments from your courtship days and woo her once again with elegant red roses and floral arrangements. No man succeeds without an amazing woman behind him – his wife. 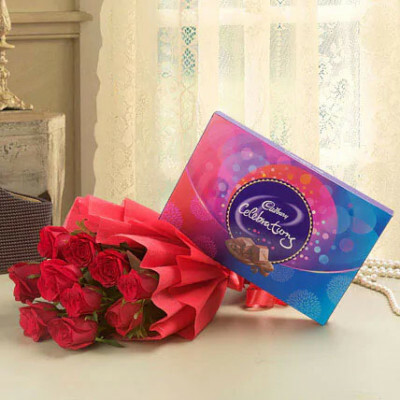 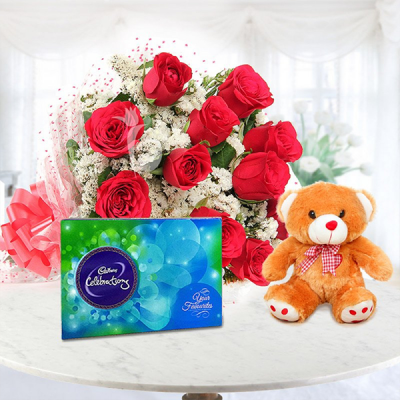 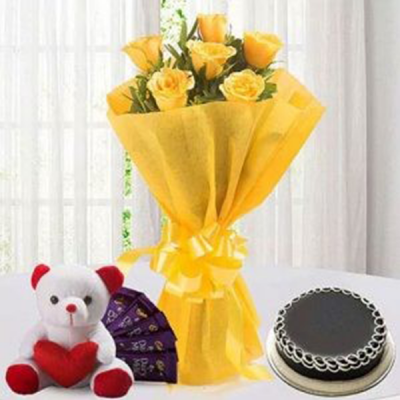 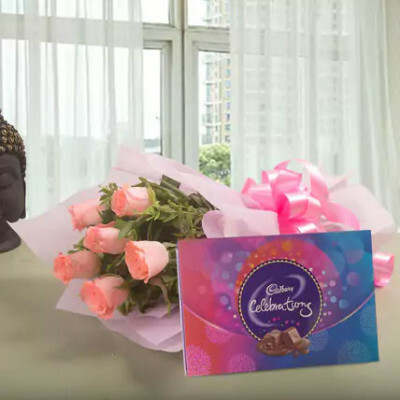 Let the love of your life know that she is one of the most important people in your life and express your undying love for her, once again, this Valentine's Day 2019. 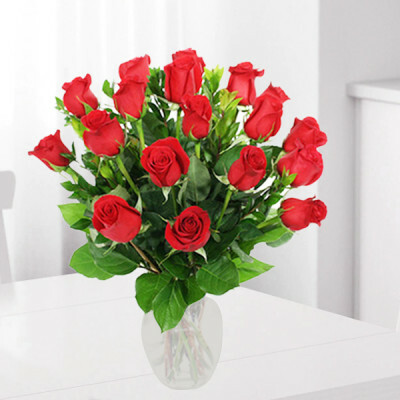 One of the best gifts, for any occasion ever, is roses. This flower has been associated with love and passion since ancient times. So take this special day as a chance to send your love to your life partner in the best possible way, with Valentine’s Day Roses for Wife. 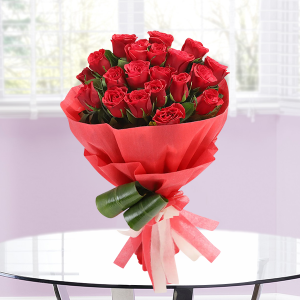 Sending a dozen red roses to someone is the most obvious way of saying ‘I Love You’. However, if you want to do something different from the standard, you can order heart-shaped rose arrangements or other romantic Valentine floral arrangements. 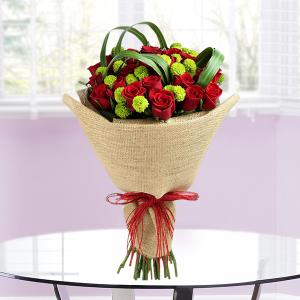 Anything you choose will feature fresh blooms, set in gorgeous designs by expert artisans and local florists. 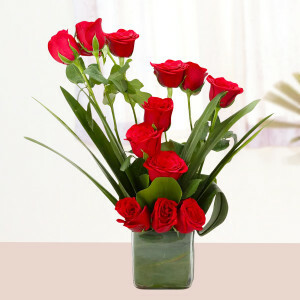 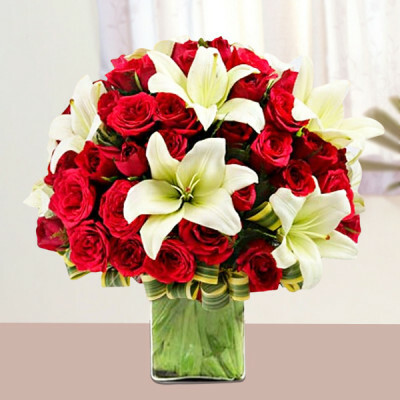 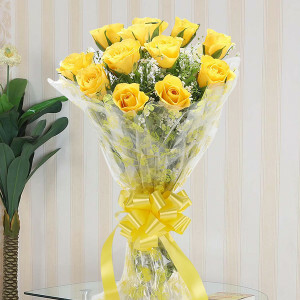 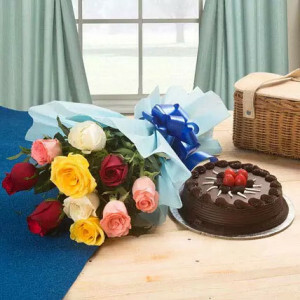 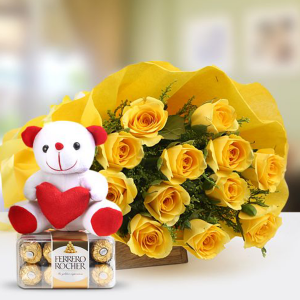 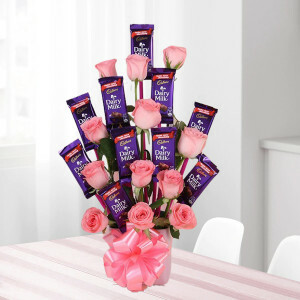 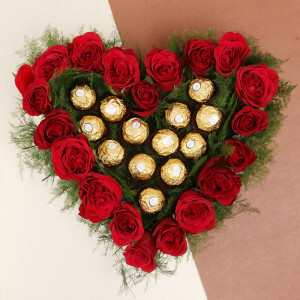 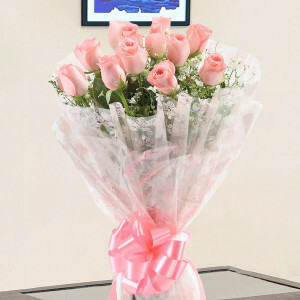 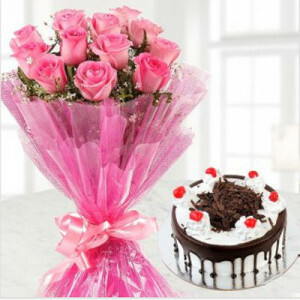 If you are far from your love, order a roses arrangement and get it delivered to your home, anywhere in India or abroad. 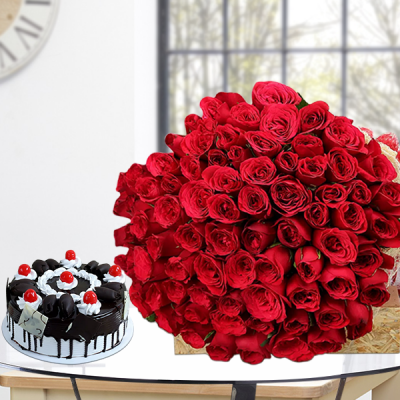 However, if you are beside her on Valentine's Day, make her day beautiful by getting her one of the more elaborate surprises from MyFlowerApp like ‘Roomful of Roses’. 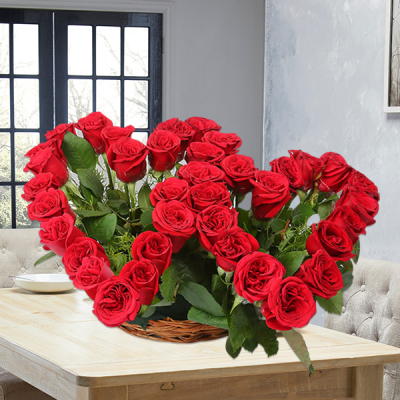 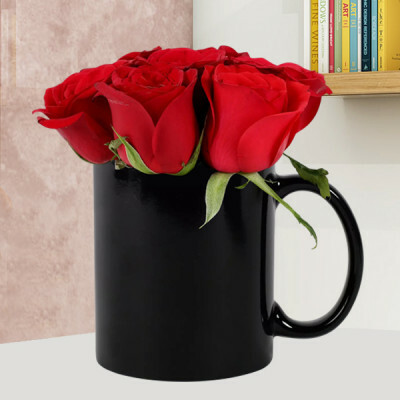 If you are far from your significant other this Valentine's Day, trust on MyFlowerApp to take your love to her with elegant Valentine's Day Roses. Let your wife know you miss her and make her Valentine special, even if you are not beside her at the moment. 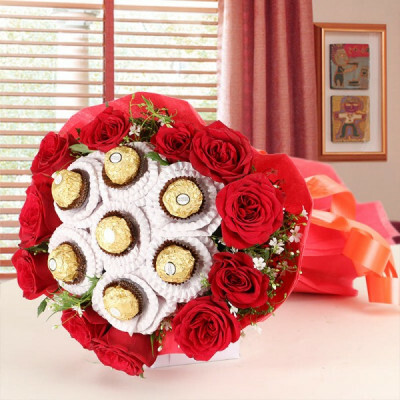 Or, if you are together, get a bouquet delivered to her regardless. 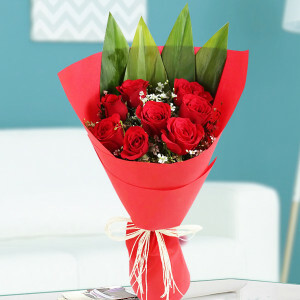 Little surprises and gestures like these are what keep the fire burning. 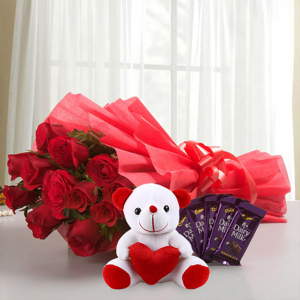 Include a romantic poem or a sweet message like, “With you, I can be my silliest best and never worry about being judged because you are my better half in the truest sense. I love you!” Or maybe add her favorite chocolates, cake, or a personalized gift to the combo. 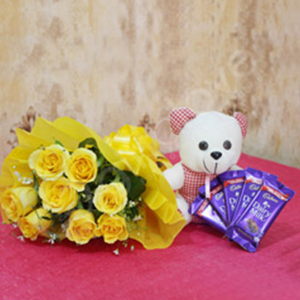 Even the small gestures mean a lot to her. 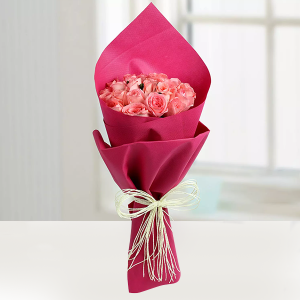 Just trust on MyFlowerApp and we will deliver for you, on time as promised, anywhere in India, or even overseas. We cover almost all of India including major cities like Delhi, Bangalore, Chennai, Gurgaon, Hyderabad, Kolkata, Mumbai, and Pune. 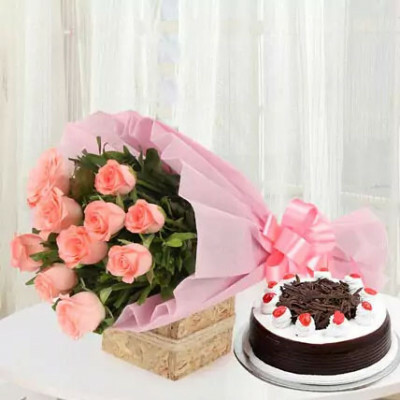 Additionally, we cater to numerous other countries like Malaysia, Canada, UAE, Singapore, Australia, UK, South Africa, Germany, France, Sweden, United States, as well.